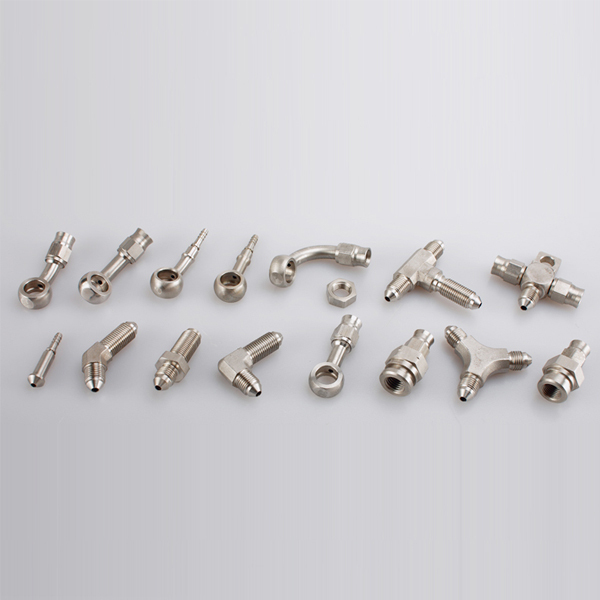 We carry a comprehensive range of Stainless Steel Banjo Bolts to suit American, European and Japanese threads found in everything - from brakes to turbos and engine blocks. If you need a banjo bolt, we will have some Eye banjo With Tail Fittings to suit your application! 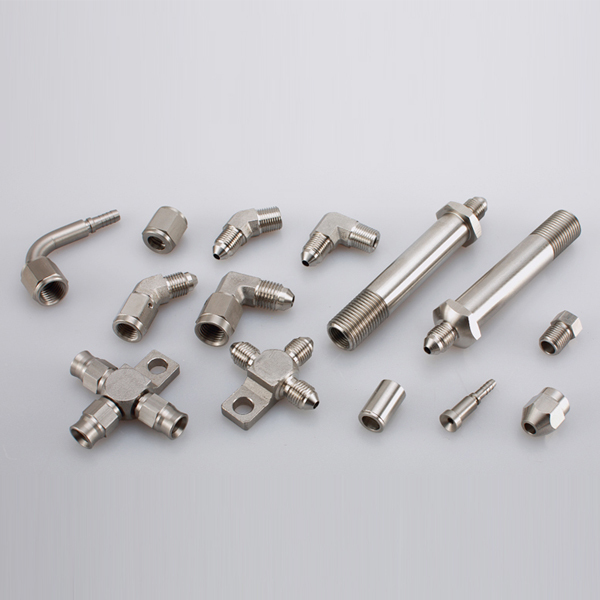 We manufacture a large range of Stainless Steel Banjo Adapters to give the flexibility of a banjo with a male to adapt to hose ends, female joiners or tube nuts. Looking for ideal Double Banjo Stainless Steel Bolt Manufacturer & supplier ? We have a wide selection at great prices to help you get creative. 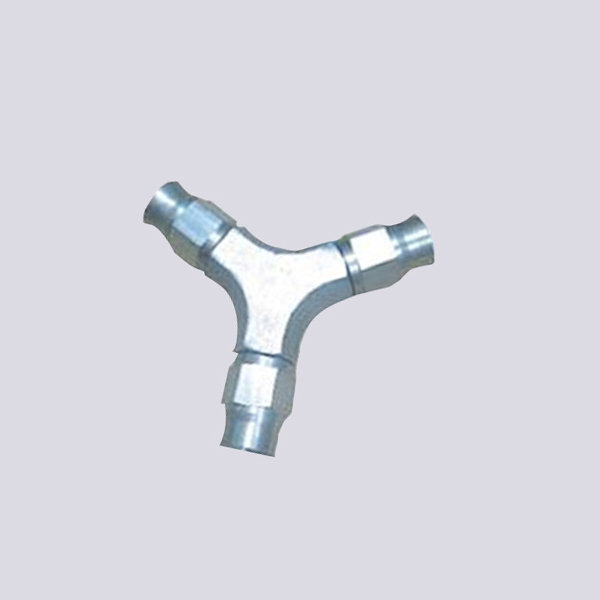 All the Male Tee Stainless Steel Adapters are quality guaranteed. 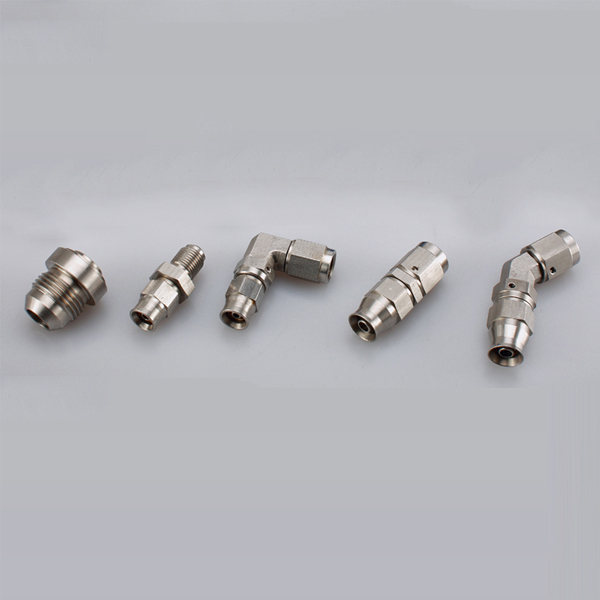 We are China Origin Factory of Washer Seal Stainless Steel Flare Adapters. If you have any question, please feel free to contact us.